Melody, lyrics and chords for over 75 top modern worship songs. 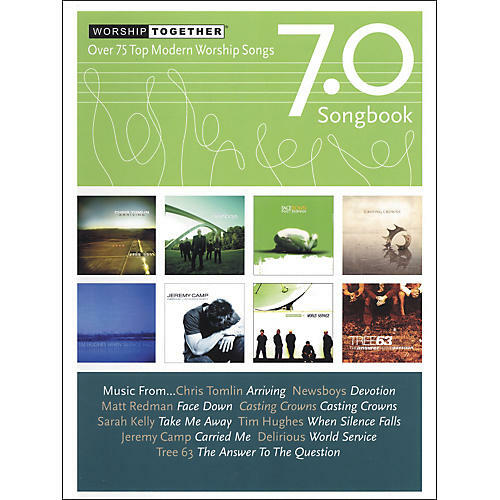 Includes: Arriving (Chris Tomlin), Devotion (Newsboys), Face Down (Matt Redman), Casting Crowns (Casting Crowns), Take Me Away (Sarah Kelly), When Silence Falls (Tim Hughes), Carried Me (Jeremy Camp), World Service (Delirious? ), The Answer to the Question (Tree63), and many more.